Members of LCPOA have the unique opportunity to have access to the lake through our wonderful Waterfront Park, located at the northeast end of Crosswind Drive. Access requires a valid barcode which can be procured through the membership page. Click the icon above to learn more. LCPOA is dedicated to making our neighborhood great for all, and is doing the best it can to enforce the deed restrictions fairly and consistently for everyone. Deed restrictions apply to all residents in Lake Country. 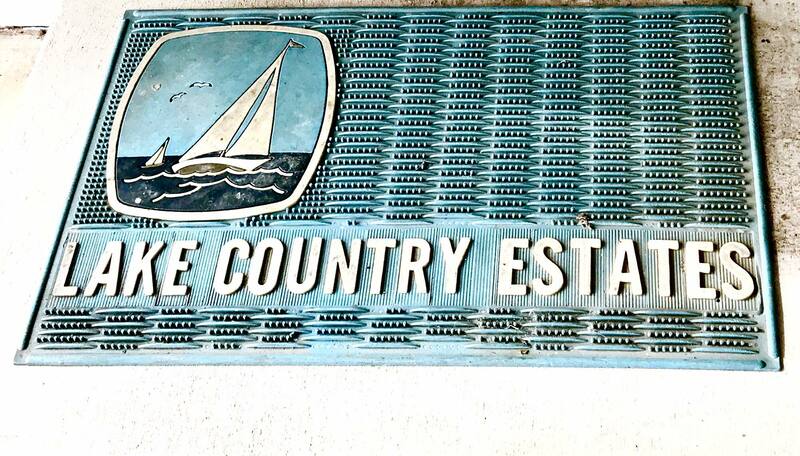 The deed restrictions were written to ensure property values are sustained for residents and have been a part of Lake Country since the neighborhood’s inception. Click the icon above to learn more. 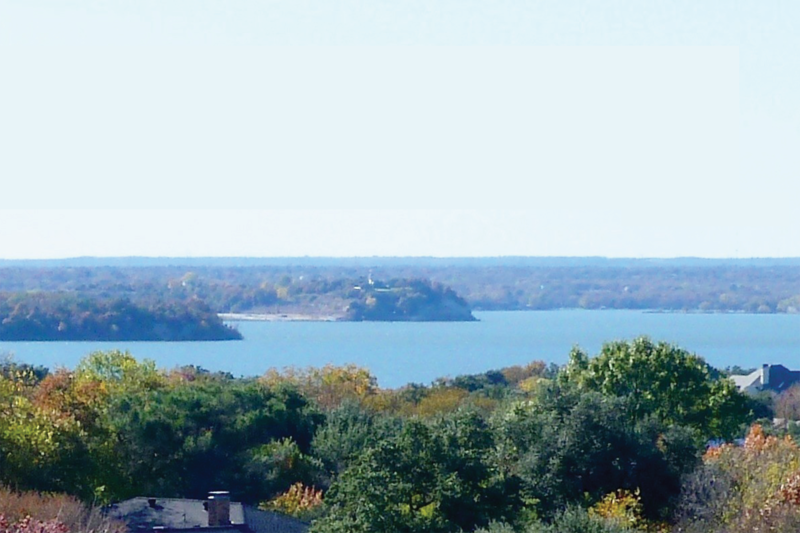 While Lake Country remains one of the safest neighborhoods in Fort Worth, LCPOA works with local authorities to provide additional patrols in the neighborhood in order to address resident concerns about speeding and crime. We look forward to continuing our relationship with the Fort Worth Police Department to provide new ways to keep residents and properties safe. Click on icon above to learn more. Exciting things are happening in Lake Country! 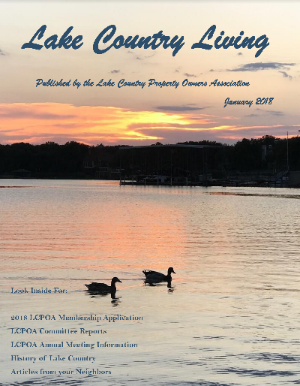 LCPOA is constantly looking to improve the neighborhood from improvements to green belts to the many events sponsored by the association throughout the year. Check out current news and upcoming events by clicking the icon above. If you are an existing member, we want to thank you for supporting our community. If you are not a current member, we ask that you consider joining to help. You can join or donate to LCPOA by clicking the link found at the bottom of this page. We need you. Make a difference. 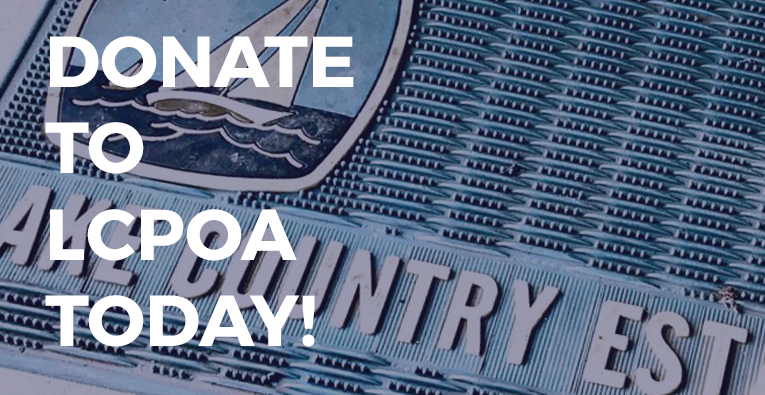 Join LCPOA Today! Lost your pet? Found a pet? Visit NEXTDOOR to submit a post. 4th Annual Tailgate @ Waterfront Park October 21st @ 2:00 p.m.